Sinderella and Charming. . HD Wallpaper and background images in the Sinderella and prince charming club tagged: cinderella prince charming. 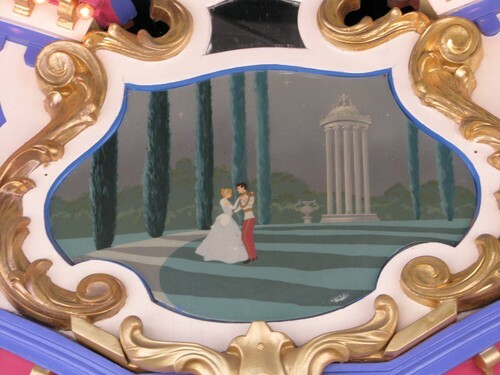 This Sinderella and prince charming Screencap might contain fleur de lis and fleur de lys.